The Christian life encompasses the whole life of a person. In a society where Christians are the minority, their lives, when lived in accordance with biblical Christianity, will look radically different than their neighbors. In a post-Christian nation such as America, Christians fail to consider that the Bible affects every area of our life because American life has long been lived on auto-pilot. The remnants of Christian living, still found in our society, are now considered common sense. When someone fails to live up to those standards, we believe they have taken leave of their senses. Or we think the offender is intentionally rejecting the right way of life that everyone else knows to be right. It is far more likely in this day in age that the offenders of common sense are ignorant of it, because sense is not common. The way of life did not evolve into modern civilization any more than a collection of atoms spontaneously exploded and produced the universe. 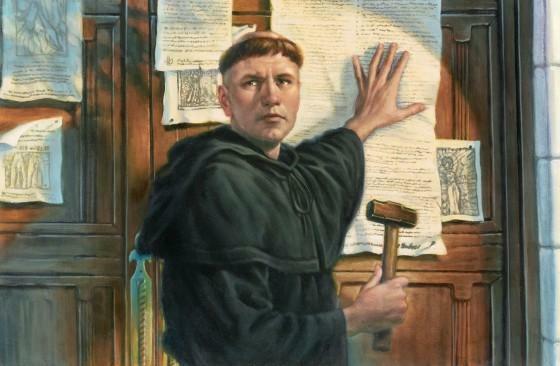 The Western world is a product of the Protestant Reformation and subsequent reformers who utilized the Bible as their guide as to how life should be lived. Out of this biblical way of life grew science, history, political science, justice, medicine, hospital care, the rule of law, orphanages, schools, universities, free commerce, and the nuclear family. Once the ball got rolling it gained enough momentum to sustain itself even when its foundation faded into the lost annals of history. But without its proper moorings the ball is speeding along without any stabilizers. The economic fruits of Christian living that produced capital grew into a corrupted capitalism full of manipulation and greed. The courts defined marriage according to the demand of a minority group via a gross manipulation of the law. Universities claim science to be a secular discipline that is chronically at odds with Christianity. Christianity is largely to blame for this, but that is an essay for another day. While there is much reforming work that needs doing on a national scale, we cannot bypass the every-man. Each Christian and each Christian home is a place where we grow in the biblical way of life. If this only means we believe Jesus, pray, read our Bibles, are actively joined to a local church, and train our children to love Jesus and behave righteously we are still missing a big part of the picture. However, today we are also often missing the basic ingredients of the above list. I think you get the idea. The Christian life has to do with simply everything. However, we often avoid its practical application in efforts to avoid legalism and rules. We cannot do the Christian life by following the rules, but by following the way of love. Just the same, love is not abstract, it looks like something. The Christian worldview pertains not only to theology and believing the right things about who God is, but also the practical application of what His ways look like in our life. Moreover, it is able to be communicated. We can put that way of life into words. Old women can teach it to younger woman and old men can teach it to young men. If we do not, we live like pagans even if we claim to believe like Christians. We have come to a crisis of culture within the church where we are uncertain which way of life is the world and which way of life is the Lord’s. The true ways of God do not change. They do not become modernized with the ebb and flow of cultural relevance. 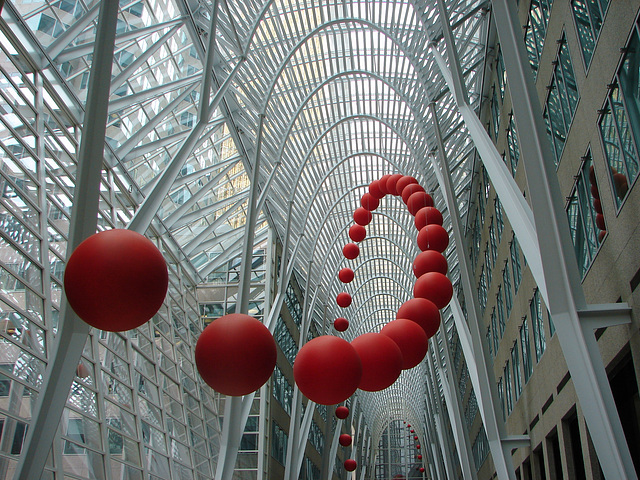 They shape culture; they are not shaped by culture. 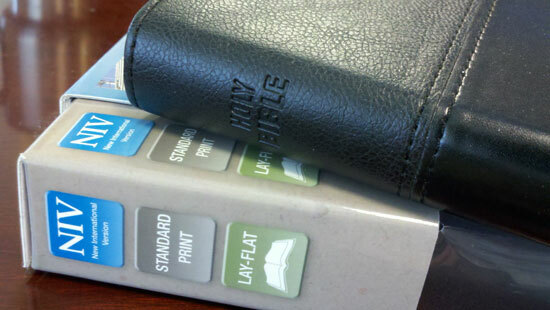 The Bible does not get reinterpreted to fit our times, but our times are to be weighed by the words of Scripture. However, the other thing that we do not do as Christians is to become offended by the ways of the world in the world. The sinners, those who do not know Christ and are not followers of the ways of Christ, are not held to the mythical creed of common sense. They are those who stumble in the darkness and do not know what they stumble over. These sinners, of which we were once, are those Jesus came to not to condemn but to save. When we live the Gospel we shine light into the dark vortex of the world. We demonstrate the good news of the Kingdom of God by the way we live, move, and have our being in Him. If we, as believers, are not being confronted with truth, we have likely grown cold to the truth. No one has measured up to our Lord in terms of our way of life. Thus there is always a greater measure of truth to walk in and we walk out that truth best in the context of community. When is the last time you left behind an old way of doing something to conform to His way? When is the last time you participated in the life of the church? Do any of the above bullet points strike you as an odd thing to submit to the Lord? Do you make your choices according to His ways or your feelings? Is your life remarkably different than your non-Christina friends and coworkers? Do you feel non-Christians ought to know better than to live worldly lives? Do you want to be a light that dispels the darkness in people’s lives? Does your love look like something? Do you understand that the Kingdom of God is more than salvation? Do you know that there is no condemnation for those in Christ Jesus? Living the Christian life means the whole Christian life. Together as believers who are joined to Christ and His Body we can grow up into the full stature and measure of Christ not being tossed to and fro by every wind and doctrine. It’s time Church to be the Church in every way. The nations are waiting. Please check out my new eBook published by MorningStar Publications. 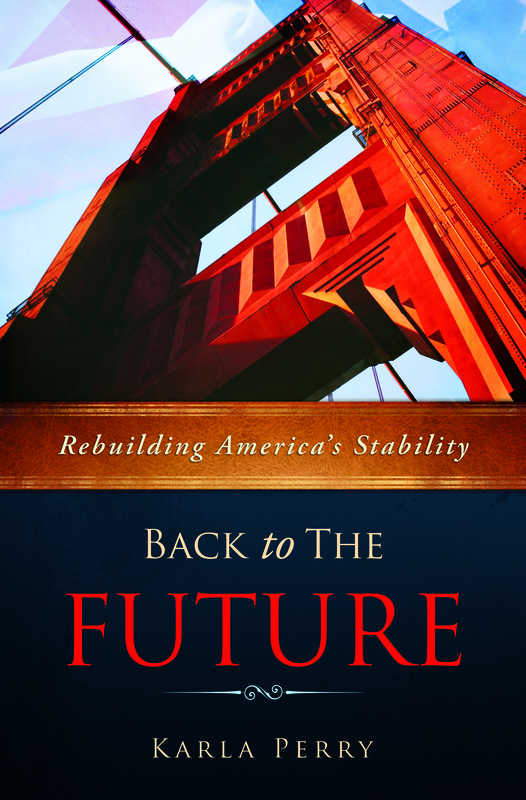 Back to the Future: Rebuilding America’s Stability. It’s available on Amazon, Barnes & Noble, and Apple for their respective devices for $7.99. You can find a FREE Chapter on my website under the tab on the tool bar above. Click here to buy your copy on Amazon or here to find it for a different e reader. Thank you for your support. I’ve read many great books, but not many that I think everyone should read. This is one that I think everyone should read. It is powerfully written, but it is more than that-it is true and it is on time.